Kia Leases : Lease a Kia at the Lowest Payment! 4 cameras provide a panoramic 360 surround view. Ultimate security & safety. Panoramic sunroof also available. New UVO infotainment system. Seamless connectivity via Apple CarPlay™ and Android Auto™. Larger 8" Touch/Voice/Map dashboard control screen system. Outstanding voice command & recognition. 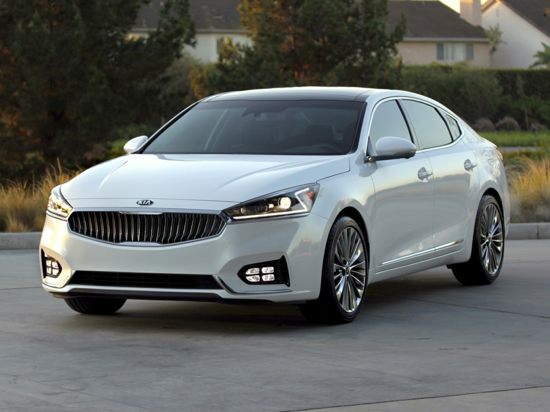 Kia is changing the industry by combining the best technology, beautiful exterior and a roomy, luxurious interior.